Discussion in 'iPhone Accessories' started by floss, Oct 9, 2012. 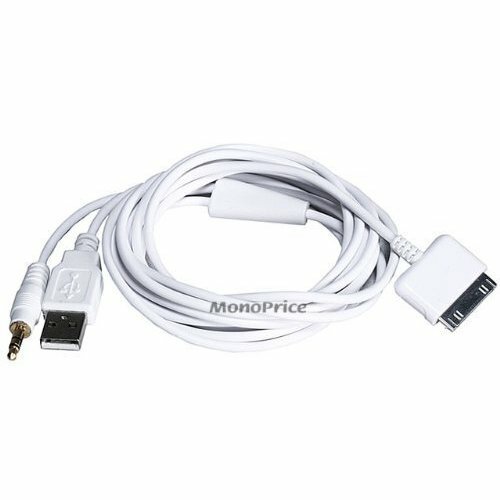 I used it to connect my iPhone 4 to the auxiliary port of my car. It gave me line-out audio amplified by my car's sound system, which is much better than using the crummy headphone port of the iPhone. Now that I have an iPhone 5, my only solution would be to buy a lightning adapter. That cable should work fine in theory. The adaptor has a DAC, the iPhone dock port has no DAC.